Hello Monday, how’d you get here so fast? I’m way way behind on everything, so I’m going to jump right into this week’s music – hopefully I’ll get caught up with y’all this week! Speaking of this week – it’s a freebie week! Let’s have some fun starting with a group who opened for U2 in the summer of 2012, during which the lead singer took note of the effect of Bono’s lyrics on the Irish band’s fans, observing that the lyrics were from his heart – honest yet poetic. It was then that the lead singer of this particular group decided he was going to write lyrics people could relate to, which meant he’d have to share a little bit of himself. As a result, all the songs on their latest album are from his life and not made up. This particular song was written for his son, who was born in 2010. Next up is a brother duo singing of hope during difficult times. They’ve said that when they first heard this song, they knew they wanted to be a part of it and had to do it. It says something different, especially in a world that all you hear is bad news when you turn on the TV, so their hope is that this brings a bit of relief in a message of hope to some people. Next up is one of my favorite Country Rockers, who contemplates self-image and women’s pressure to look good on this song from her latest album. There’s so much pressure on us women – we put so much pressure on ourselves to look a certain way, to look like other women. 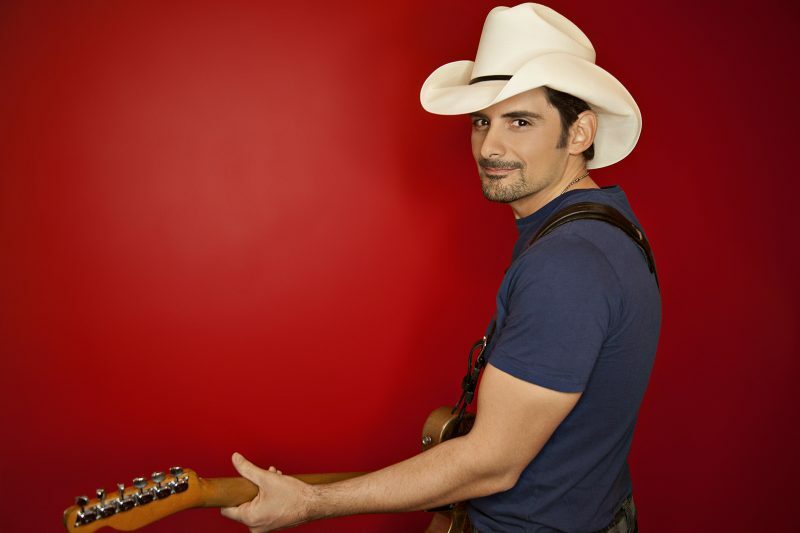 Last, but definitely not least, is my all-time favorite Country Dude with a song from his newest album. I didn’t realize that his previous album had disappointing sales and was his first-ever record not to generate a #1 single. He’ll always be #1 in my book. This particular song leads off his newest album, and alludes to the previous album not doing so well in this testosterone-filled cut about letting loose for the weekend, singing, “I guess I’ve been in a dry spell, but that’s about to change.” Clever! The song is a feel-good anthem full of frat-boy energy. The artist mentioned he tried to reflect the bro-country cliché on this album, but with a twist. That’s a wrap for this week – I’ll be doing double duty today visiting last week and this week’s linker uppers, since last week got away from me what with us finally getting our shed. More on that tomorrow! Enjoy your Monday! We’re doing something a little different/new for the new year – everyone likes to gain more followers, right? So in addition to our usual music linky, we’re also adding a new linky so you can link up where you’d like to be followed. Pretty cool, no? We’ll be rotating the type of following to link up, this week it’s all about Instagram. Link up and let’s have some fun! This entry was posted in Monday's Music Moves Me, Music Monday and tagged Bathroom Sink, Bono, Brad Paisley, Crushin' It, Fun, Hello Monday, HOP, I Lived, Instagram, linky, Miranda Lambert, Monday Music Moves Me, Music, Music Monday, OneRepublic, Pray For You, The Swon Brothers by StacyUncorked. Bookmark the permalink. Very nice. I do like Miranda Lambert. Thanks for sharing. 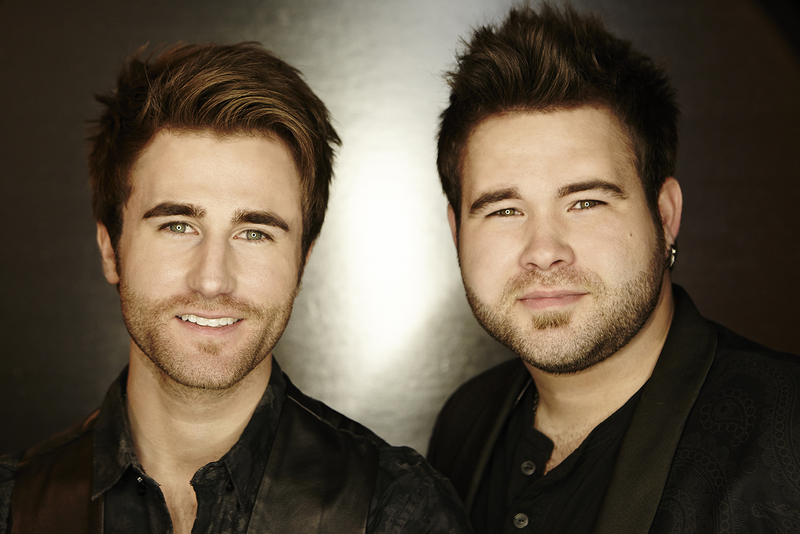 Hey girl, I appreciate the intro to The Swon Brothers. I really like their song Pray for You. You peaked my curiosity to see what else these brothers have up their sleeve. Great to boogie with you this morning and thanks for hosting the best dance party in Blogosphere! Always love both Brad and Miranda. A great way to start a Monday! The first two songs are new to me & the first one so is the group, but I know the Swan Bros from The Voice. They are definitely cuties & really good. That Brad Paisley is killin’ it! Love the last tune… and he’s funny too… I listened to that one while I was sewing up Dave’s pants pocket. Too funny & cute!!! Thanks for sharing and you’re definitely rockin’ the house! THANKS FOR THE BOOGIE!!!! I don’t mind. It’s just life. Love your music choices Stacy! 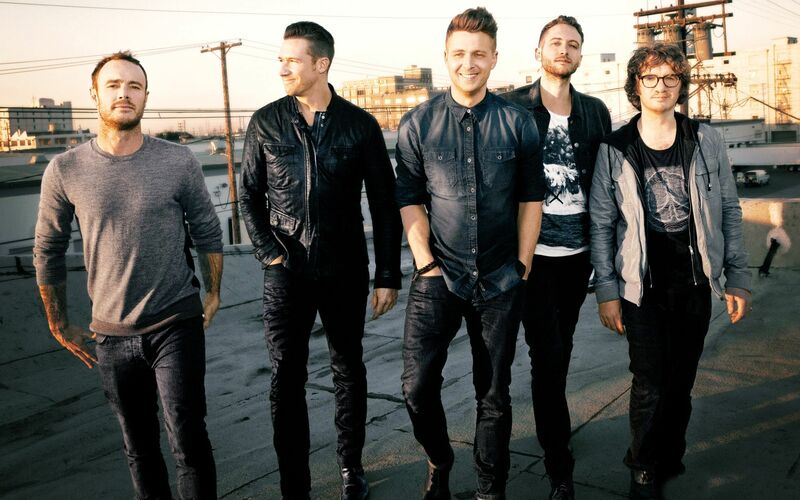 Yes, I love OneRepublic, one of the best bands of the moment! Awesome selections! Love Miranda. Love Brad. I had no idea his last album didn’t as well, either.